Do have an itch every time you get into a car and you just love to drive. You just won’t settle for any average sedan, a minivan, or a crossover? 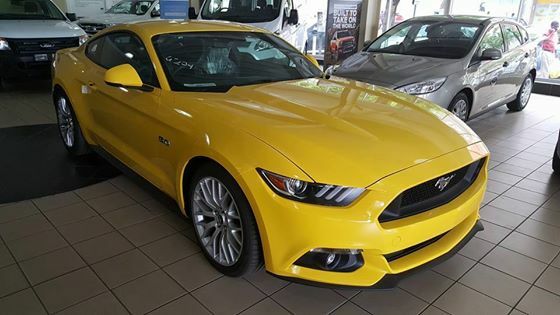 You must be a Mustang girl, looking for something fun, fast and sporty. It’s built for the wild at heart always looking for a good time and will not go for normal. Ps: mommies need not apply. But not worry Ford has a special one for all the soccer moms out there. You are a mom and school runs have become a part of your everyday life. You are not interested in fuel guzzling SUV. You just want a car that fits everyone that’s been invited to the play date and fits all the sports gear but will not break the bank with fuel cost. 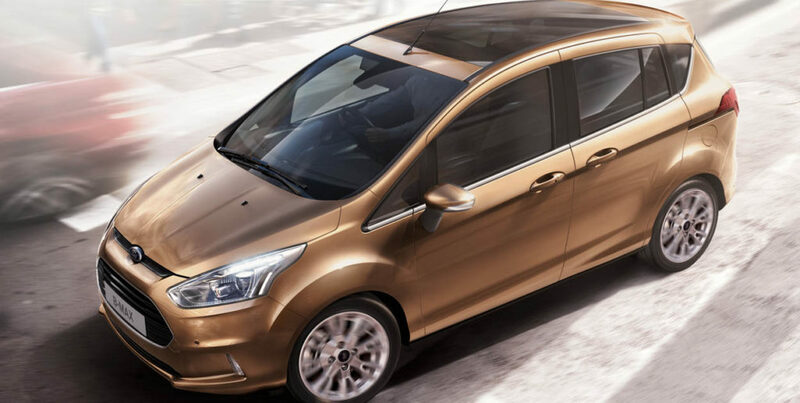 The Ford B Max is for all the mommies out there. It’s comfortable and efficient. Thumbs up for the sliding doors. All the perks of an SUV only cheaper and easier to park. The Ford Fusion is for the girl that is determined to succeed against all odds. She is climbing up the corporate ladder and image is everything. It has a roomy back seat and boot. It is exceptionally fuel-efficient. It’s the perfect accessory whether you are looking for a handsome date or just something to spruce up your outfit. 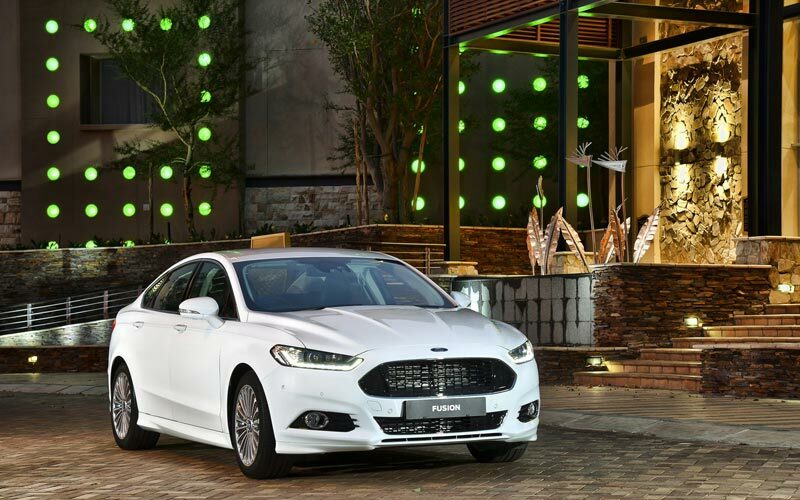 The Ford Fusion is an outstanding car, one that provides big sedan space with excellent fuel economy every girl that’s looking to make her mark in the world will agree. 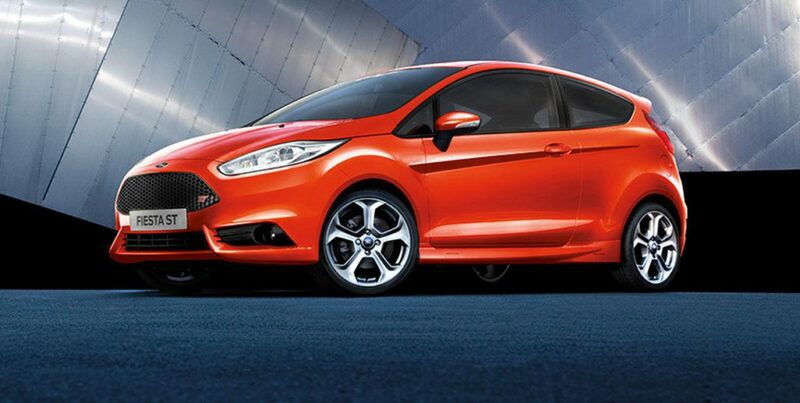 The Ford Fiesta is definitely a festive one; it’s a party on wheels literally. With all the cool features it boasts. If you are a young vibrant female, not afraid to take risks and stand out. This is the car for you. It comes in all these awesome colours and has a sporty look to it. Arriba! The Ford Family has a vehicle for every female and her personality.